SPECIAL OFFER! Make memories and share precious time together as you treat your mum to this special day of relaxation and well being. 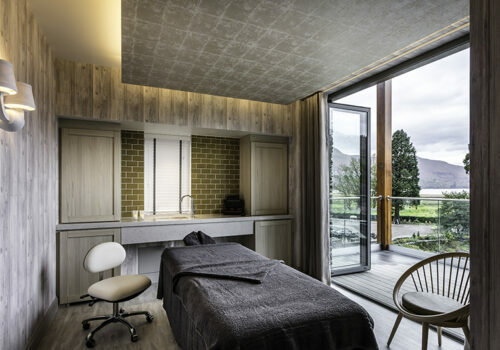 Enjoy a full day’s spa access, massage and mini-facial, two-course lunch or afternoon tea with complimentary glass of fizz and a smoothie in the Champagne Bar. panoramic views over Derwentwater and Cat Bells. This full day spa experience includes full use of the spa facilities, lunch or afternoon tea with a glass of fizz and a relaxing blend of exotic La Sultane de Saba treatments to soothe away all your stress. Embrace the surroundings of the picturesque lakes, forests and fells and take time out to truly indulge in some quality “me time”. 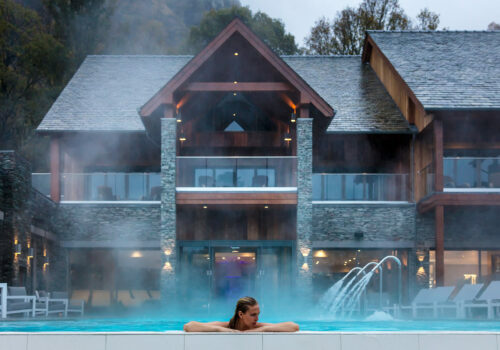 This full day spa experience includes a relaxing 80 minute well-being ritual of choice, full use of the spa facilities and a 2 course lunch or afternoon tea with a glass of fizz. 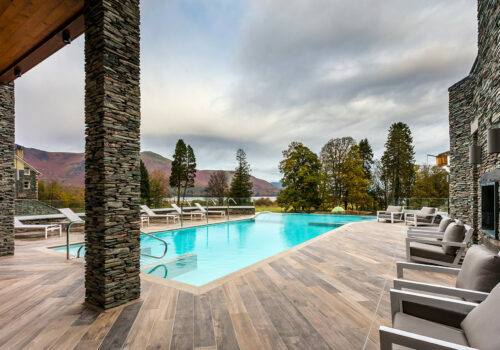 full day spa experience includes a relaxing 50 minute well being ritual, full use of the spa facilities, lunch or afternoon tea with a glass of fizz. having to lie on their tummies. Relax with a Peaceful Pregnancy massage – a specific massage for yummy mummy’s that will hydrate, relax and nourish. This spa day includes full use of the spa facilities and a 2 course lunch or afternoon tea served with a mocktail. (You must be within your second or third trimester to enjoy this treatment).